The House is expected to vote as early as this week on H.R. 38, the Concealed Carry Reciprocity Act of 2017. 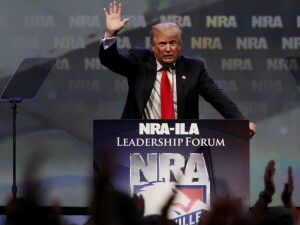 Currently varying state-by-state concealed carry laws are making unwitting criminals out of law-abiding firearms owners for simply making a wrong traffic turn. There is no justification for individuals’ Constitutional rights to end at the border of their states. 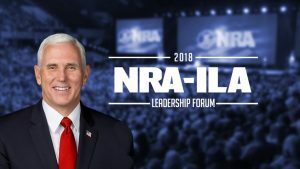 This bill would provide for reciprocity for the carrying of certain concealed firearms, allow certain off-duty law enforcement officers and retired law enforcement officers to conceal carry in a school zone, and interstate carrying of firearms by federal judges. This bill, as amended, also includes the Fix NICS Act. 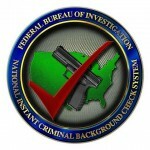 There are currently several states and some federal agencies withholding applicable disqualifying records that if entered into the FBI’s National Instant Criminal Background Check System (NICS) would help prevent prohibited persons from being able to purchase firearms from a federally licensed firearms retailer. 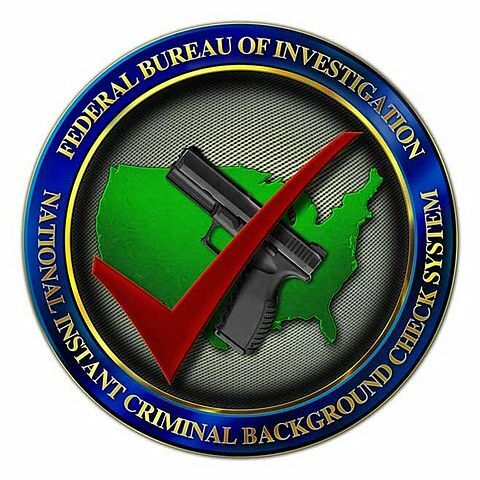 The Fix NICS Act, which builds off of the successes of NSSF’s FixNICS campaign, would improve the current system and ensure background checks are accurate and reliable. Lastly, this measure calls on the Department of Justice to report to Congress on the number of times a bump stock has been used in the commission of a crime. Please take this opportunity to email or call today to urge your U.S. Representatives to vote for H.R.38, the Concealed Carry Reciprocity Act of 2017, as amended.